In just over a year, Away has built strong brand awareness as well as a devoted customer base. Instagram has played a huge role in enabling the contemporary luggage company to directly connect with its target market. Discover how partnering with Dash Hudson took Away's social strategy to new heights. How the Away social team saves +20 hours month using Dash Hudson. Away's community building strategy and how sharing UGC has never been easier. How Away achieved over 50% audience growth in just 3 months working with Dash Hudson. 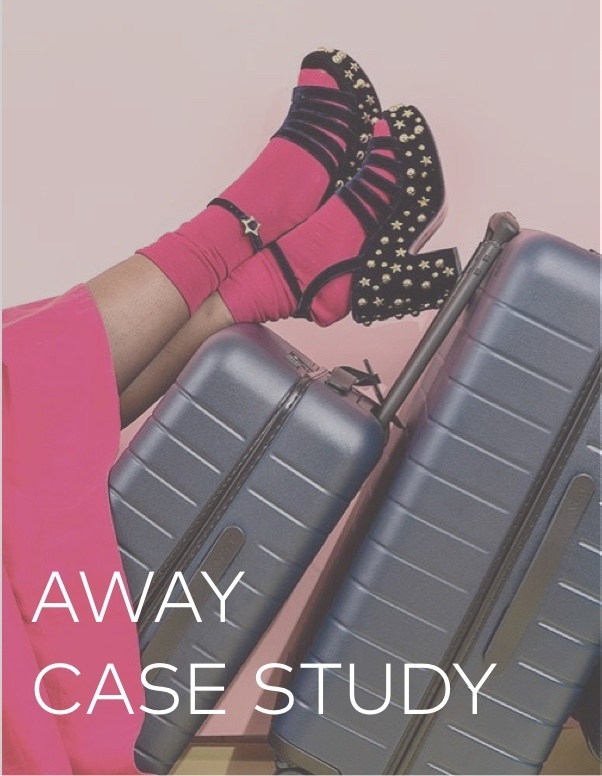 Download the case study now for a look into Away's Instagram journey!